Neuroscience and epigenetics are at an exciting crossroads. Current research has shown that epigenetic mechanisms play a critical role in both behavior and the development and function of the nervous system. Histone modifications, changes in DNA methylation, and non-coding RNAs regulate various stages of neurogenesis and brain development while aberrant epigenetic regulation has been implicated in a number of neurological and brain disorders (Yao et, al. Nature Reviews Neuroscience, 2016). Neuroscientists seek to uncover how epigenetic marks and transcriptional changes regulate gene expression to influence changes in areas such as behavior and the development of neural pathways and brain structures. Understanding how epigenetics affects nervous system function requires an integrative approach incorporating multiple levels of analysis. For example, research has uncovered the role of transcription factors, non-coding RNAs, and other molecules that mediate learning and memory. In addition, chromatin modifications and non-coding RNAs have been shown to influence epigenetic mechanisms in neurogenesis. 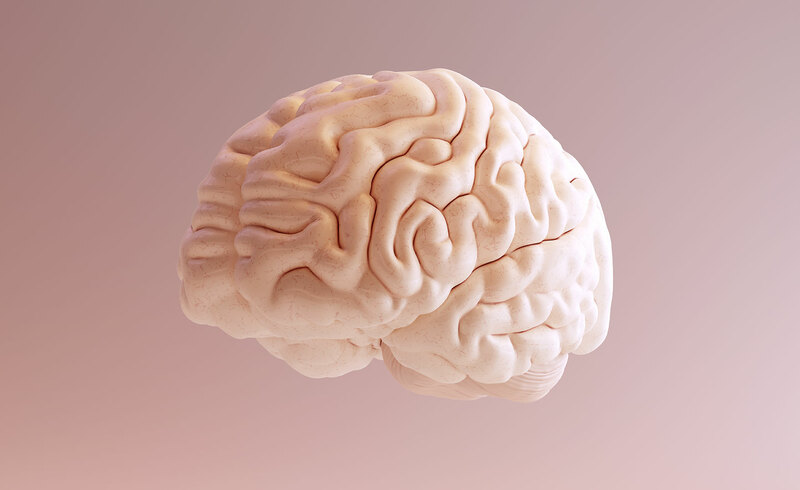 Understanding the molecular components and environmental conditions that affect epigenetic change will eventually provide the basis to develop therapies to treat neurological and psychiatric conditions. As neuroscientists learn how changes in chromatin architecture affect transcriptional regulation and gene expression, the link between the epigenome and the various areas in neuroscience will become clearer. In this review, researchers outline epigenetic mechanisms by which gene expression is regulated in animals and humans. Using fear learning as a framework, they show how such mechanisms underlie learning and stress responsiveness. Finally, they discuss how epigenetic mechanisms might inform us about the transgenerational inheritance of behavioral traits that are being increasingly reported. Trends in Neuroscience, 2014. In the last decade, epigenetic markers like DNA methylation and post-translational modifications of histone tails have emerged as important regulators of the memory process. Their ability to regulate gene transcription dynamically in response to neuronal activation supports the consolidation of long-term memory. In this review, the authors present an overview of schizophrenia and discuss the role of nature versus nurture in its pathology, where ‘nature’ is considered to be inherited or genetic vulnerability to schizophrenia, and ‘nurture’ is proposed to exert its effects through epigenetic mechanisms. Second, they define DNA methylation and discuss the evidence for its role in schizophrenia. Third, they define posttranslational histone modifications and discuss their place in schizophrenia. This research is likely to lead to the development of epigenetic therapy, which holds the promise of alleviating cognitive deficits associated with schizophrenia. Biochimica and Biophysica Acta, 2009. New research uncovers an epigenetic reason why drug users who attempt to quit are prone to relapse despite negative consequences to their health and livelihood. The findings help to explain how casual drug use can produce long-lasting brain changes that increase vulnerability to relapse in individuals suffering from substance use disorders. Science Daily, September 2017. Epigenetic mechanisms — including DNA and histone modifications, as well as regulation by non-coding RNAs — have pivotal roles in different stages of neurogenesis. The authors also briefly cover the emerging field of epitranscriptomics, which involves modifications of mRNAs and long non-coding RNAs. Major depressive disorder (MDD) is a leading cause of disability worldwide and is associated with poor psychological, medical, and socioeconomic outcomes. This review presents the evidence supporting a role for epigenetic effects in MDD and in treatment response. Prog Mol Biol Transl Sci. 2014.